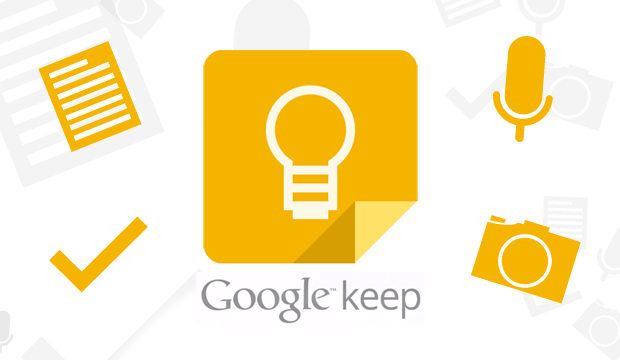 Google Keep is a great tool that is available as part of your standard Google account. Think of it initially as an online sticky note board. You'll soon see that it can do a lot more! ​At first, a shortcut may not appear in your "launcher" or "waffle" area. But we can easily create one there! ​Then, if you open your "waffle" or "launcher," you'll see that it offers the option to add this shortcut. Be sure to install the app on your phone! It's available for iOS and Android. Also, be sure to install the Google Keep Chrome extension. With this, you can automatically add webpage links to notes directly from any website.